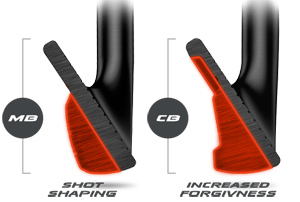 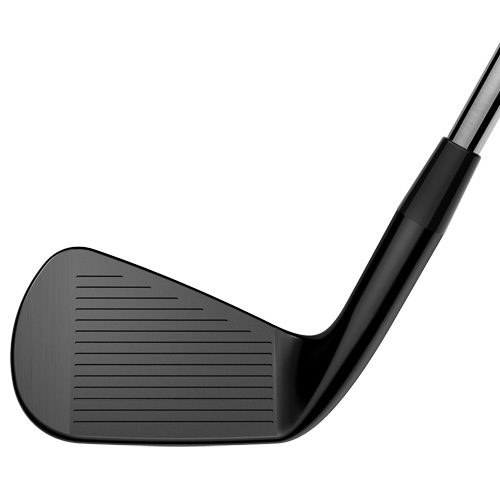 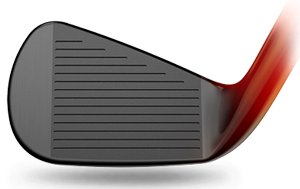 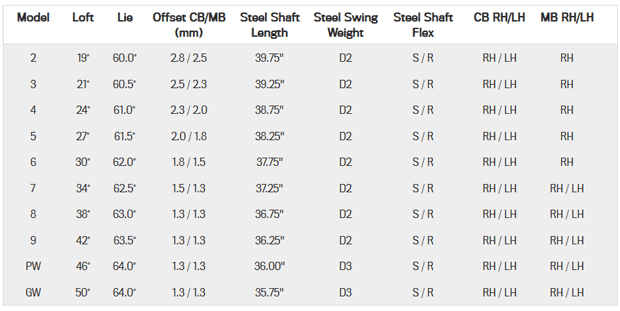 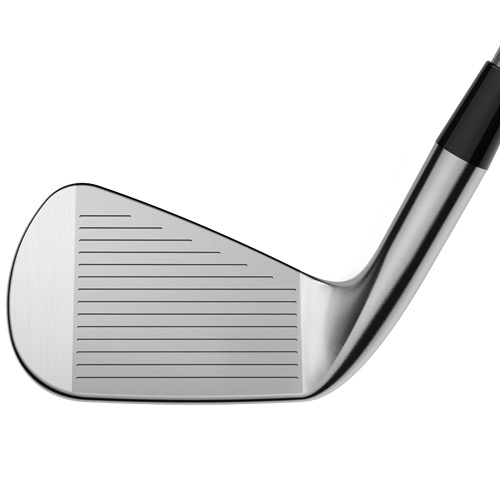 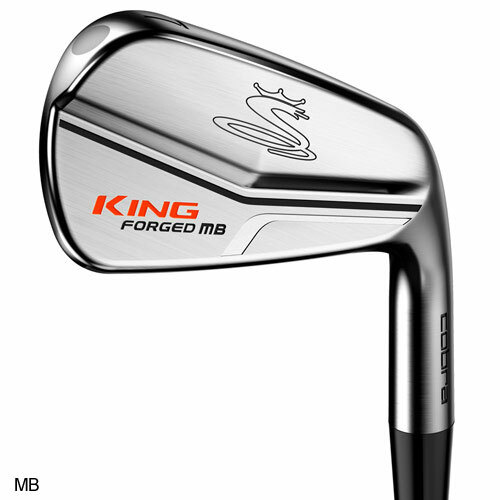 COBRA has a long history of making incredible performance irons. 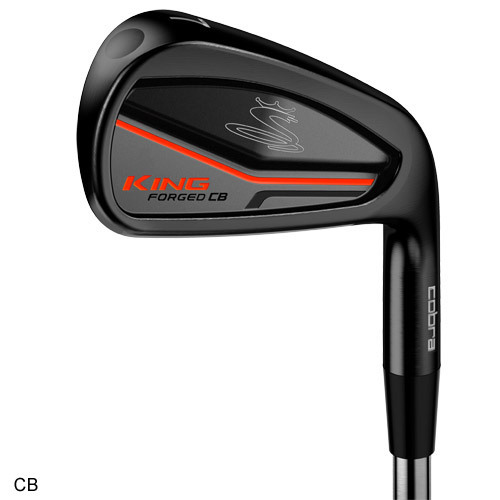 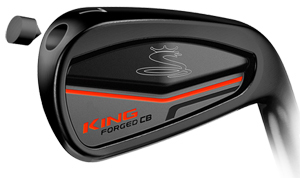 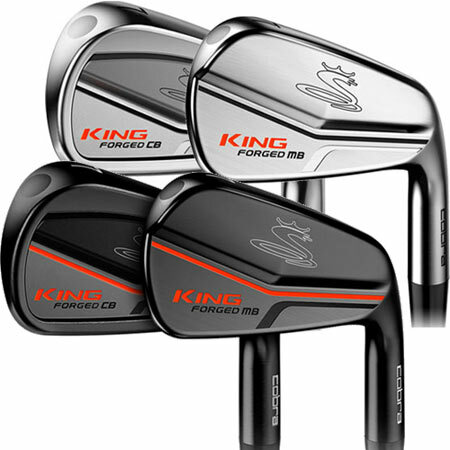 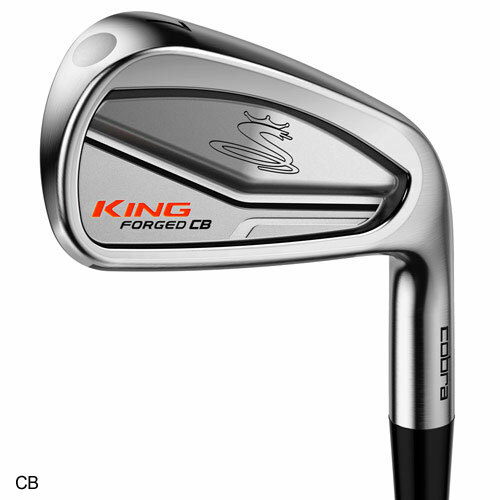 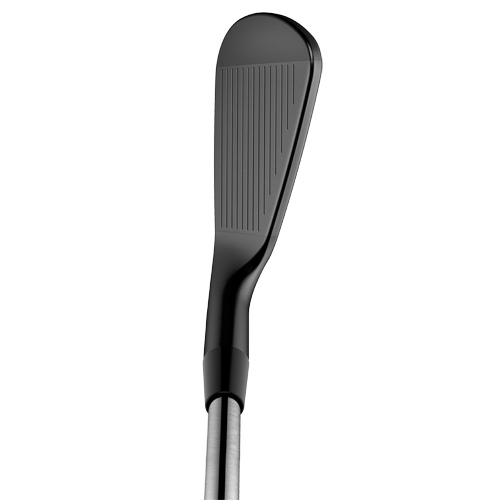 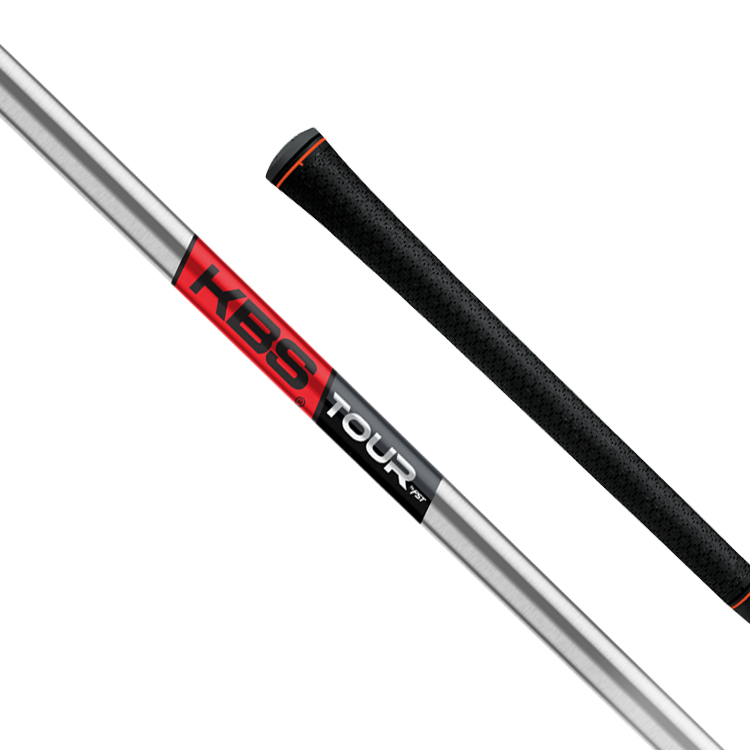 The return of the new KING Forged irons deliver once again unprecedented Accuracy & Precision, with Feel & control. 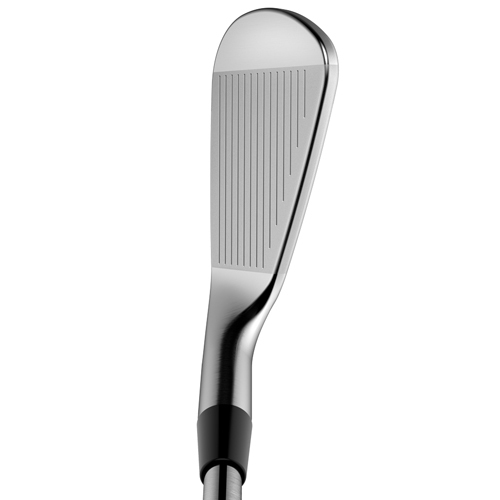 The softest feeling, most precise irons as demanded by our best golfers. 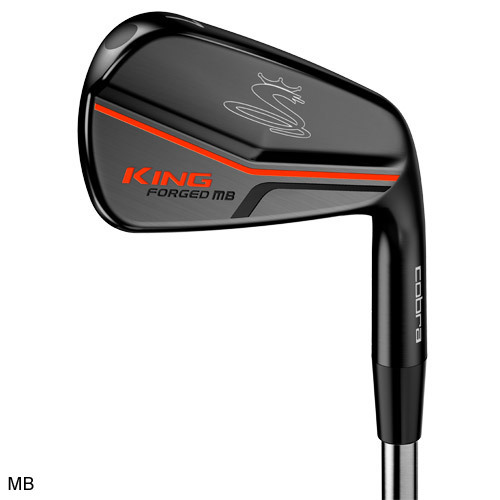 These irons are the Ultimate Scoring Machines.